Gloss99| Purplechic| Beauty| How-to |Here's How to Look Stunning in Under 5 Minutes! There are days when you want to ditch your daily make-up routine, or you're short of time and have no other option other than skipping it...right? Problem solved, ladies! 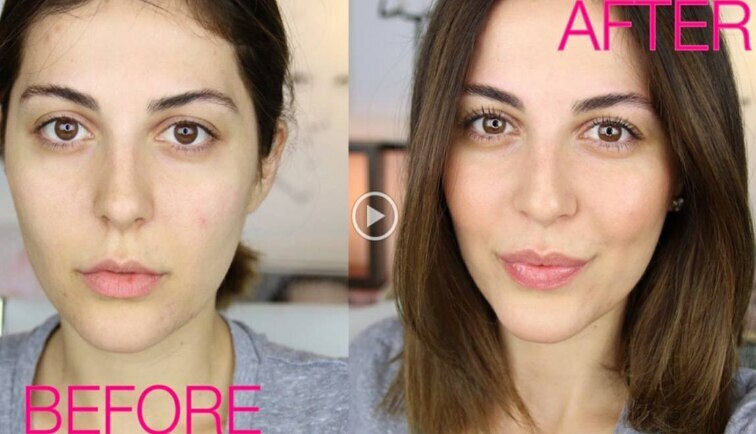 We found this fantabulous video by Youtube vlogger Sona Gasparian where she tells how a few hacks (like using your tooth brush to scrub your lips) can help you to look your most gorgeous self without using a shred of make-up...all in under 5 minutes!